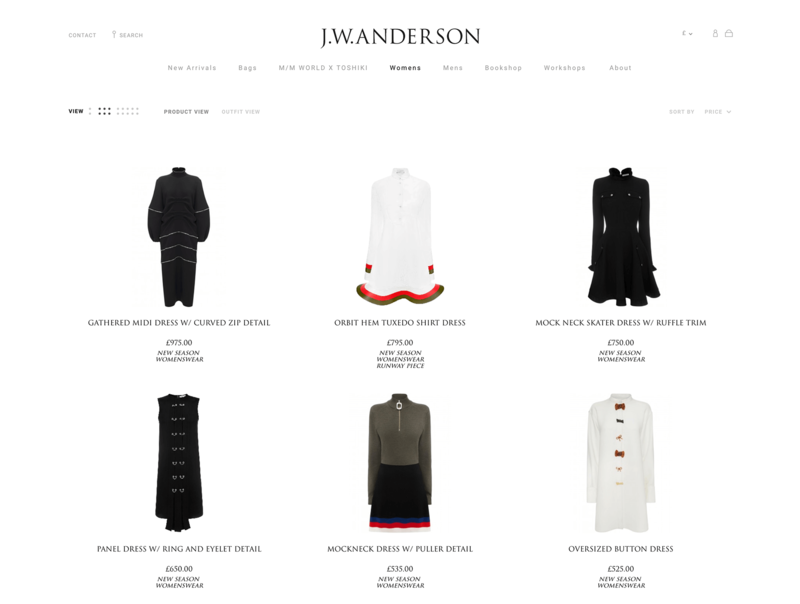 World-renowned British designer J.W.Anderson asked The Barn to design and develop its debut eCommerce site. 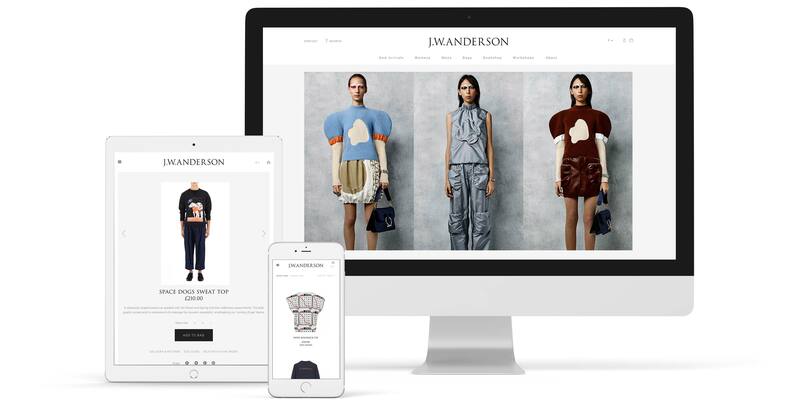 The site’s launch was timed to coincide with the label’s highly anticipated S/S 2015 menswear show at London Fashion Week. Creating a well-rounded strategy and series of designs based on the values of the brand we created a minimal, quiet experience allowing each item to speak for itself. 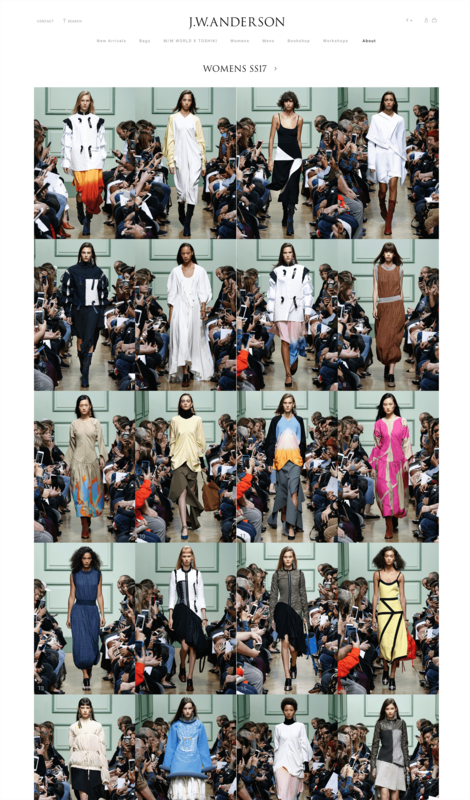 British Vogue, reporting on the launch of the new site, described it as ‘every bit as sleek as the J.W. 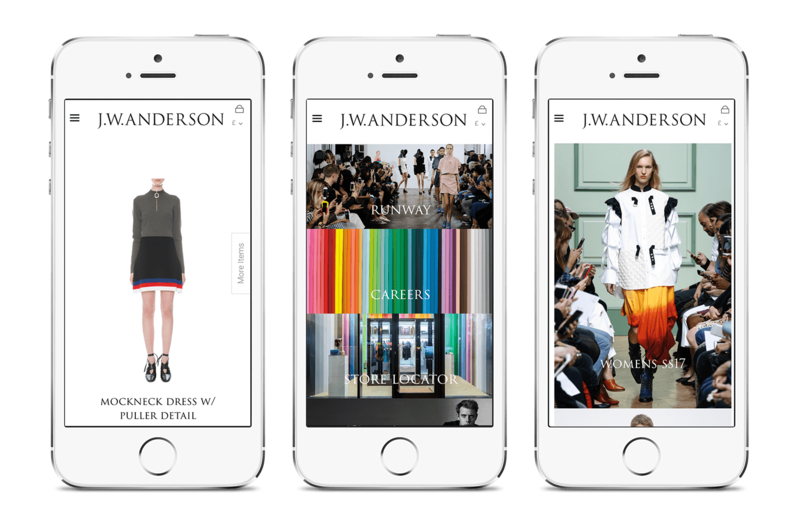 Anderson brand’.